It’s late at night, you’re snuggled up in your bed trying to fall asleep and you just heard your furnace startup for the fourth time in 45 minutes. It seems like that furnace is constantly running! Home heating costs are increasing each year. There are a few things that can be done to help lower costs such as turning your thermostat down or using a programmable thermostat such as Nest, adding additional insulation to your home, sealing cracks, adding extra layers to your clothing, using a portable electric heating source, and one age-old remedy that has been used successfully time and again – installing a wood burning stove. 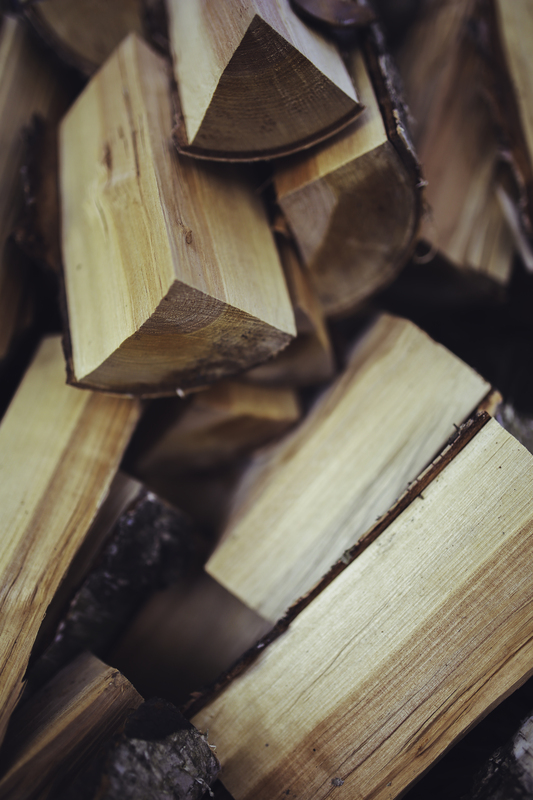 Installing a wood stove in your home has many great advantages. One of the best benefits of a wood stove is the ability to have heat when your power goes out. Lower heating costs is another great benefit of a wood stove. If living an affordable or debt-free lifestyle is important to you a wood stove is one of the smartest long-term investments you can make for your home. In addition to the convenience and savings, little can compare to the beauty of a fire along with its comforting snaps and crackles. A warm fire is the epitome of a cozy home and you can have it in a manufactured home. Of course, there are guidelines that need to be followed and safety concerns that should be addressed. We’ll go over general guidelines for choosing a wood stove for your manufactured home as well as the basic installation steps in this article. Get ready to be warm! 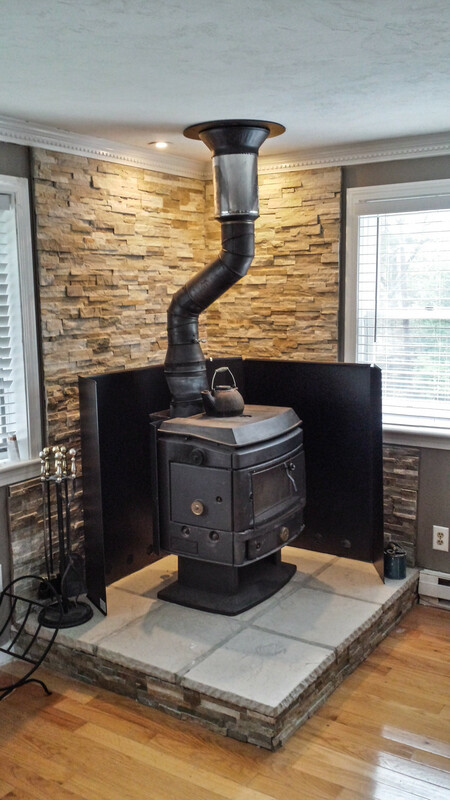 Will your insurance raise or be dropped by installing a wood stove? What if the stove is the sole source of heat? Will you need to have an inspection after the installation? Does the stove have to be installed by a certified contractor? Is there a list of accepted stove manufacturers or models that they recommend? 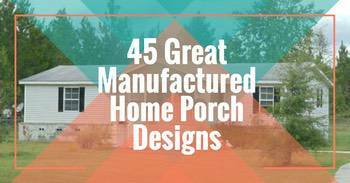 Do they offer guideline sheets or brochures on installing a wood stove? There are differences between a regular wood stove and a manufactured home approved wood stove and luckily most major stove manufacturers have a manufactured home approved model. The major difference between a regular wood stove and a HUD approved stove for manufactured homes is the air intake, clearance, and chimney system. Because manufactured homes are so airtight it is important to have a good fresh air intake that will enable air from outside the home to enter. First, the stove model must have been tested by a HUD-approved laboratory and listed for use in mobile homes. A metal tag permanently fastened to the rear of the appliance indicates the name of the testing facility and the stove’s compliance with HUD Standard UM-84. Second, a tested and listed prefabricated chimney system—connected directly to the stove and installed properly—must be used. Third, a hard ducting system for bringing outside combustion air directly to the stove’s air inlet is required. And finally, some means of securing the stove to the floor of the home is called for. 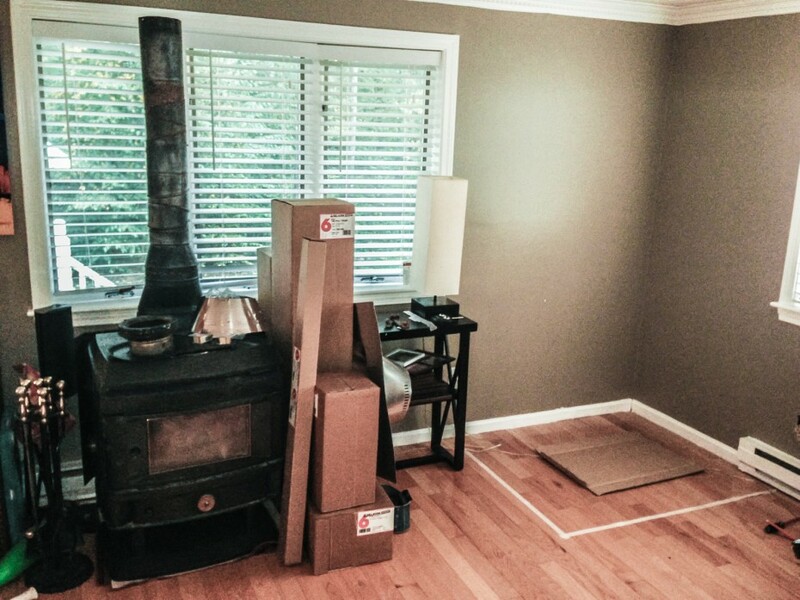 The first thing to consider is where to put your new wood stove. You should find an area that allows an 18″ clearance from the front of the stove and 12″ on the sides and back. You will also have to calculate for a space where the stove can be fastened to the floor. Now that you have chosen the right stove and decided on its location it’s time to begin the installation. We’ll go over each step and share an image of the process. Please note: The images shown are not of a manufactured home installation or an approved stove setup for a manufactured home. They are for reference use only. All images were posted on Imgur, an image sharing website, by user wijagoro. Measuring your distance from the stove to all combustibles is vitally important. You’ll need to do some math to get it right. You will need to protect the floor from any falling embers and possibly overheating. This is done with a floor shield or hearth pad. You can buy the hearth or build your own using only approved materials. 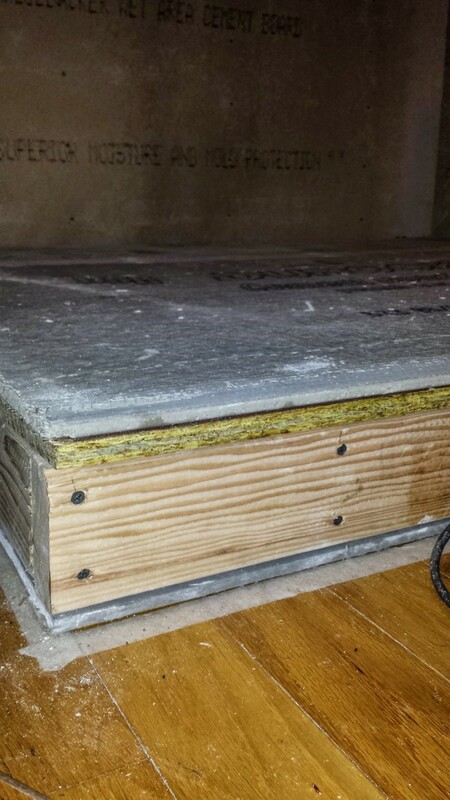 The shield or hearth pad must extend 18 inches past the access door for wood loading and ash removal and extend 12 inches around all other sides. Before you place the stove and heat shield in its final location a few guidelines must be met: the stove must be grounded to the mobile home chassis and the stove must be anchored to the floor to prevent tipping or shifting in case you ever decide to relocate your home. 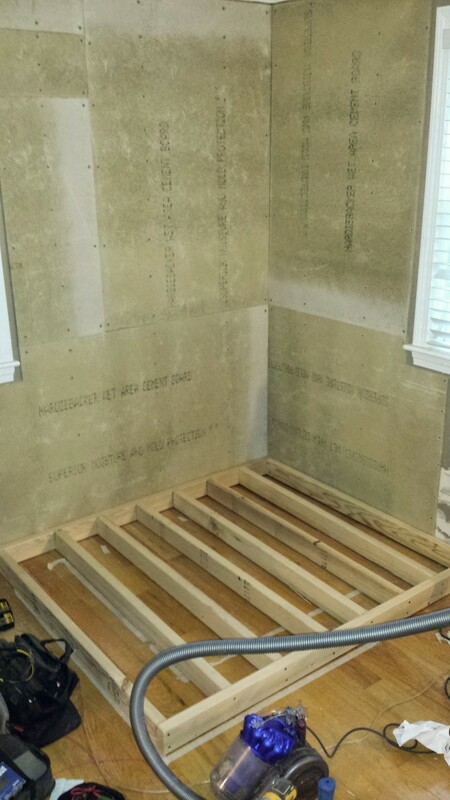 Installing a non-combustible material to the surrounding wall is vitally important. 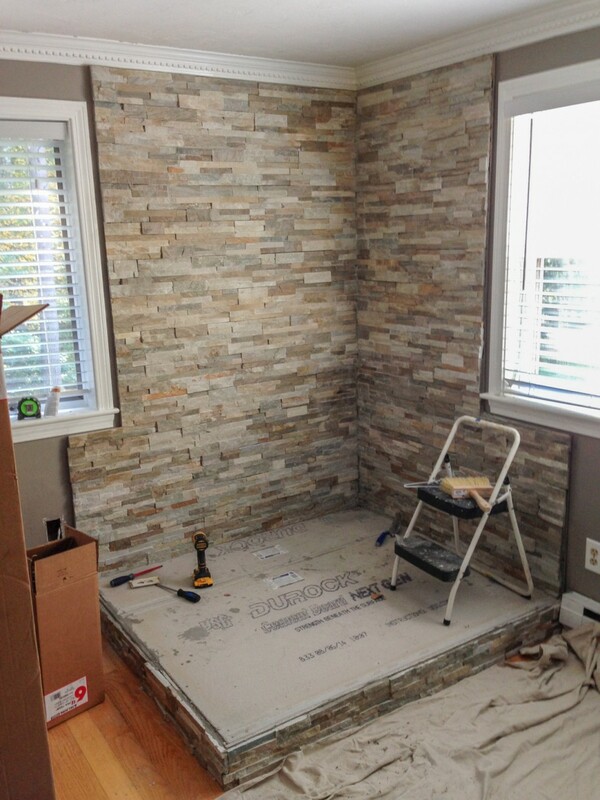 In the photos, the homeowner is installing real stone. 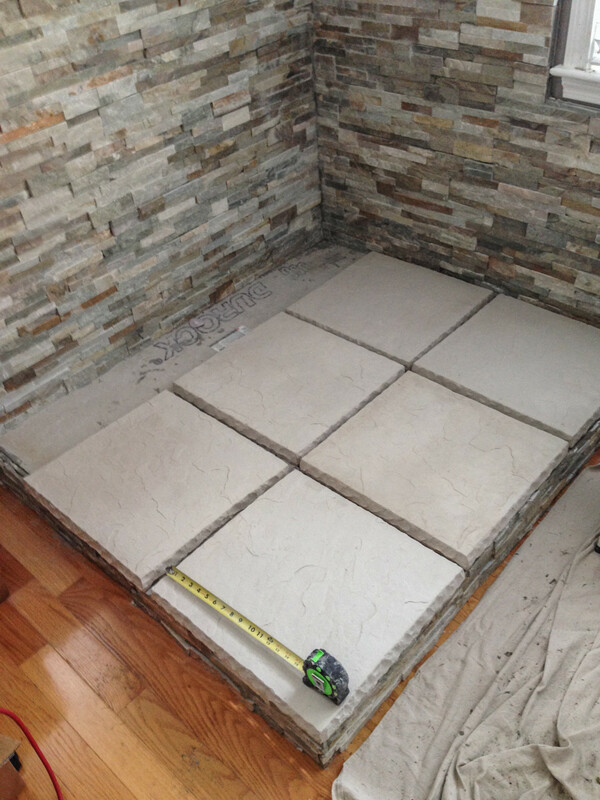 If you are installing real stone or tile, you should lay the pieces out on the floor to ensure a good look and fit. 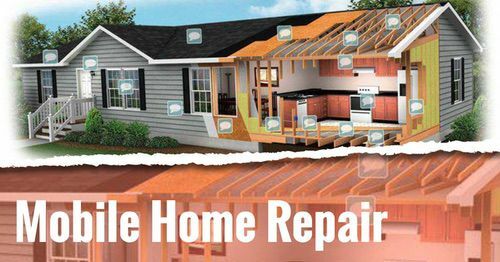 You’ll need to cut a hole through your roof or side of your home, depending on code and preference. 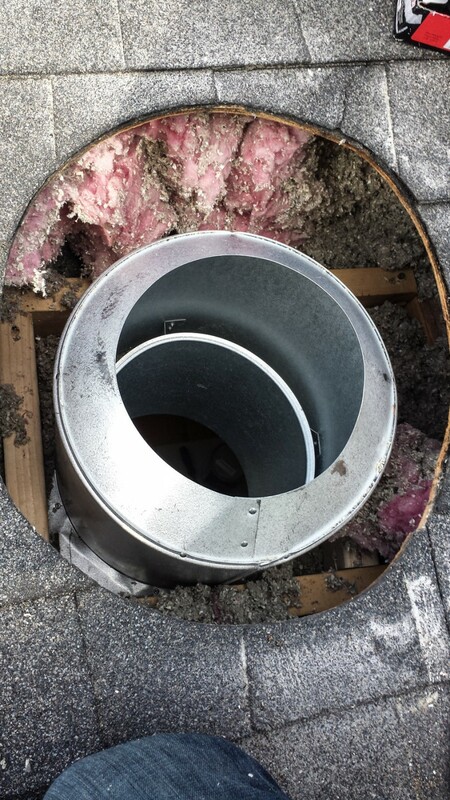 Either way, you will need to build a frame for your chimney pipe so that it can be supported properly. A chimney installed through the wall instead of the roof requires the use of tees, elbows, and wall thimbles. 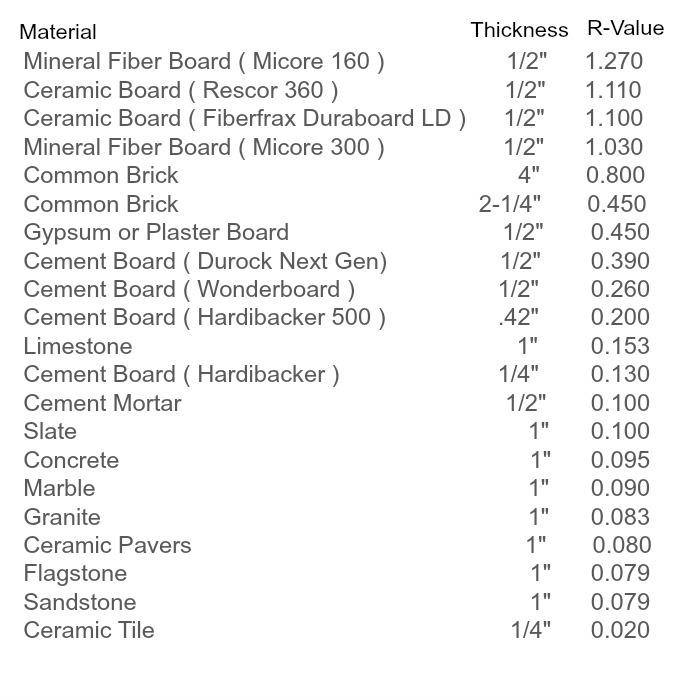 You should only use these additional components if absolutely necessary. 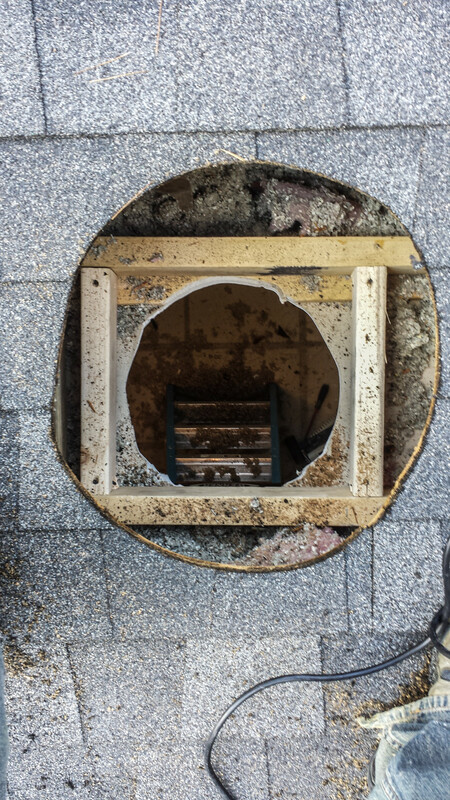 Offsets and obstructions within the chimney system will restrict the natural draft and take away cosmetically for the overall appearance of your home. A wood stove that is installed to vent through the ceiling will be most efficient and produce the least amount of creosote deposits because it vents straight up and out without any bends in the structure to obstruct the draft. The best and most widely used method for a wood stove installation is through the ceiling with a high-tech pipe or through an existing chimney. Black stove pipe should be used in the interior of the home from the top of the wood stove to the bottom of the ceiling or wall where it will connect to the chimney pipe. Make sure you match the correct stovepipe diameter with the diameter of the flue size on your wood burning stove. You should never use just the stove pipe to pass through a wall or ceiling. Stovepipe is only for use inside of the home. In the last image, you can see the wood stove has been attached to the chimney. For a manufactured home you would need to permanently attach the stove through the floor as well. You can also see a heat shield sitting behind the stove as an added safety precaution. Good luck and happy heating! 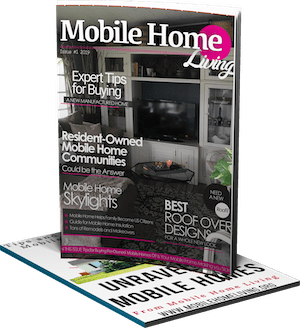 Thank you for reading Mobile and Manufactured Home Living! I just talked to my insurance agent, he said none of the companies he work with allow any kind of wood stove in a mobile home. Where are you guys insure your homes? 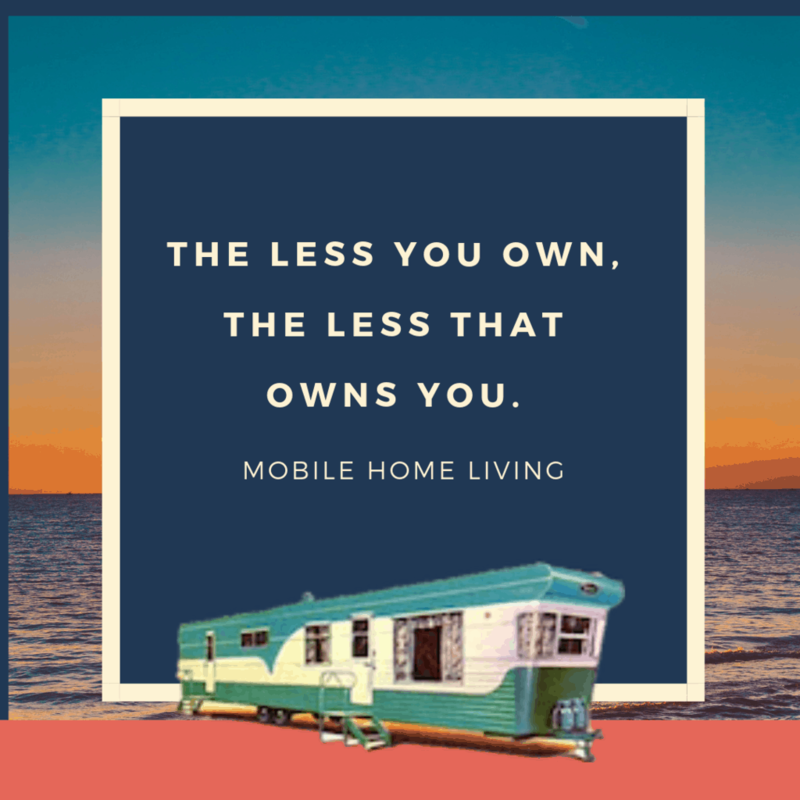 There are only a few that will allow the stoves and those that allow them only accept mobile home approved stoves that have been either been professionally installed or inspected by the agent personally. 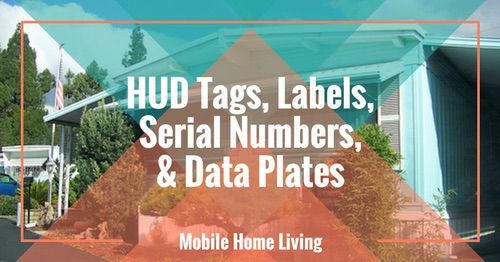 In states with a lot of mobile homes, it’s a bit easier to find. In WV, there was only one company that would accept stoves but I can’t think of the name (I want to say Safeco but I don’t think that’s right). We never installed our little pot belly because it was going to raise our premiums too much. The insurance industry needs to stop this open discrimination. 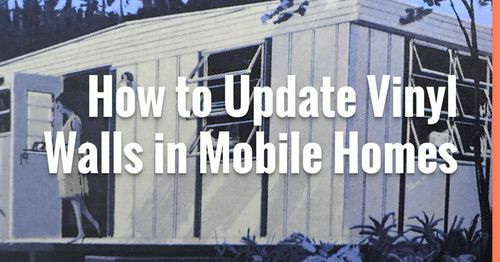 Mobile homes do not catch fire any more than site-built homes (in fact, there are significantly less mobile home fires than site-built homes on record). Sorry I can’t be any help. Where can you find an installer for a wood-burning stove going into a mobile home? I’ve looked online but I’m having very little luck locating someone that can install my wood-burning stove. I’d call your local mobile home supply store or the stove store. You will need a mobile home approved stove so wherever you find it will likely have a couple of installers they can recommend. 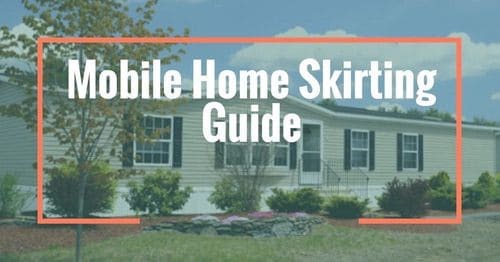 Is true the mobile homes are airtight? I remember reading that manufactured homes were typically more airtight than site-built homes but that’s all I know. 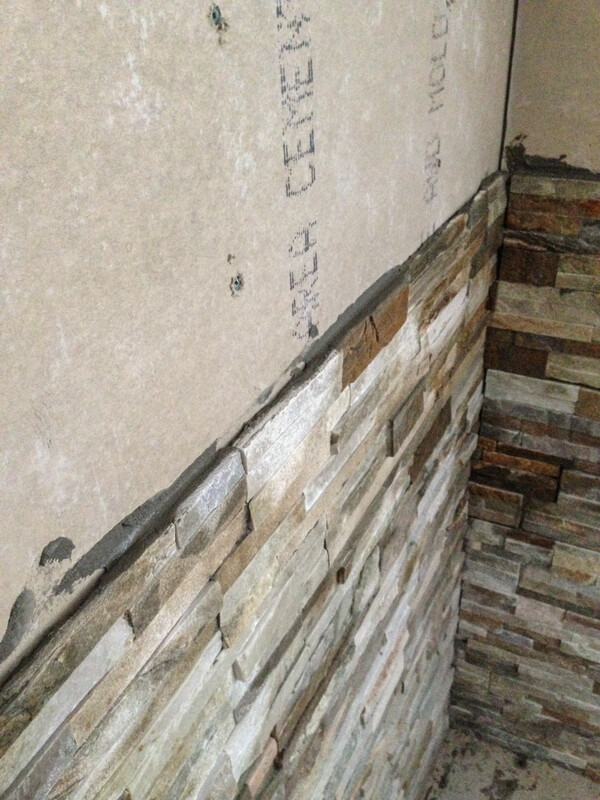 Of course, the different levels of quality may impact the airtightness of a manufactured home? I’m not really sure. Sorry! Beautiful! Do you happen to know where they got the rock from? Thanks! 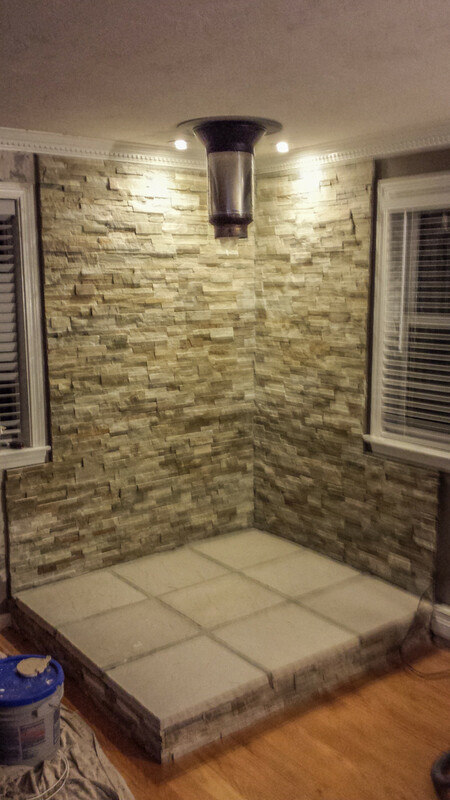 You can get the faux rock panels at Lowe’s or Home Depot. There’s also a couple of websites you can order it from. Real stone will usually be available at your local quarry or gravel supplier but you’ll need to be sure the wall can take that weight. Very helpful post indeed. But can you mention from where you bought those stove pipe and chimney? And if you don’t mind I would like to know the total expenditure? You can buy the stove pipe at Lowe’s or a local fireplace/stove store (our small town furniture store/hardware store had them in stock). I wasn’t able to get the total cost. To be honest, this is not a cheap project. The stove alone is over $800 easy (the mobile home approved stoves run $600+) and then the stone was probably a few hundred and then there’s labor. I’m gonna guess replicating this project would cost an easy $2000 in WV and I understand things are more expensive in other parts of the country. Fortunately, recouping the cost would only take a few cold winters and the peace of mind alone would be worth it. My mommaw has a huge coal/wood stove in her basement and she uses it all the time. We always lose power for a couple of weeks every year in WV and her stove is the only thing we have to stay warm with. It’s been a gift many times! 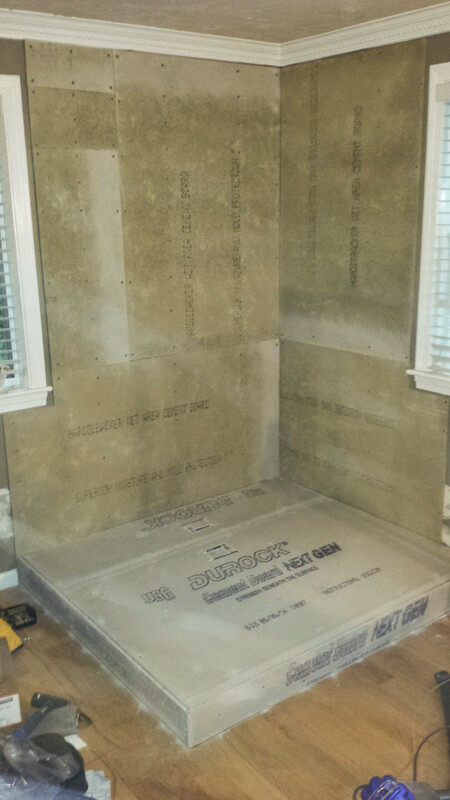 We took out our prefab fireplace and my husband built a hearth. Then we had a company install our wood heater. Best thing we ever did! I wish I could attach the pictures. I’m proud of it. I can’t find any before pictures. I thought I took some, but I can’t find them. All I have is after pictures. Will that be ok? You need to isolate wooden parts of your roof from high temperature of the chimney! Its important to provide isolation asap, otherwise you have big risk of fire! Need more detailed information about the material the spacers are made of, the placement of the spacers, and best way to leave a method for air to move freely in the spacer area. Hi Keith! Spacers are typically determined by local code but I’ll look into it and see if I can’t find a good resource for you. Thanks! Great article and the photos really help understanding the points made about the project. This is very helpful.